The fourth edition of the demanded A State of Trance Classics series has found its way out. With 3 successful editions out there, the endless stream of old classics gets a visit by the younger ones. 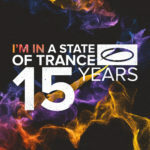 Anyone with a sharp memory and right feel for trance, will remember the 36 classics on this album. 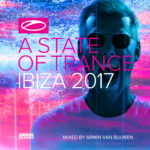 Like the previous 3 editions, A State of Trance Classics Volume 4 contains the full versions of some of trance’s most memorable anthems. They’ve all had and have, their moments of glory down the clubs and just never grow old. The new generation of trance lovers will surely remember ‘Carabella’, a collab between Galen Behr and Hydroid that was hammered by the big DJ’s for months in a row. 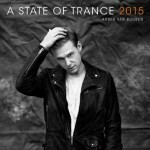 Or maybe Armin van Buuren’s ‘Serenity’ or ‘Re:Locate – Rogue’ will freshen their memory. 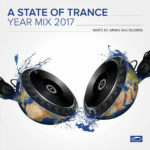 On ‘A State of Trance Classics Vol. 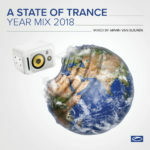 4′ you’ll find essential tracks, from ‘Push -Universal Nation’ to ‘Rui Da Silva – Touch Me’, ‘Synergy – Hello Strings’ and Solar Stone – Solarcoaster’, that have all helped built the trance scene to the impressive dance stream it is today.